Suspended sales of textured breast implants in international markets dented Allergan’s financial performance in the fourth quarter and the company reported tepid sales for other devices. Allergan stopped selling the implants in December amid safety concerns that led to the removal of its CE mark and forced it out of the European market. Fallout from the scrutiny drove quarterly international sales of breast implants to tumble 74% year over year, falling from $40.1 million to $10.5 million. Allergan stopped selling its textured breast implants and tissue expanders in the European Union late last year. The action followed the expiration of the device’s CE mark and a recall request from French regulators. Authorities around the world are monitoring the safety of the implants following cases of adverse events including a rare form of lymphoma implicated in patient deaths. That drop was big enough to affect Allergan’s entire international operation. 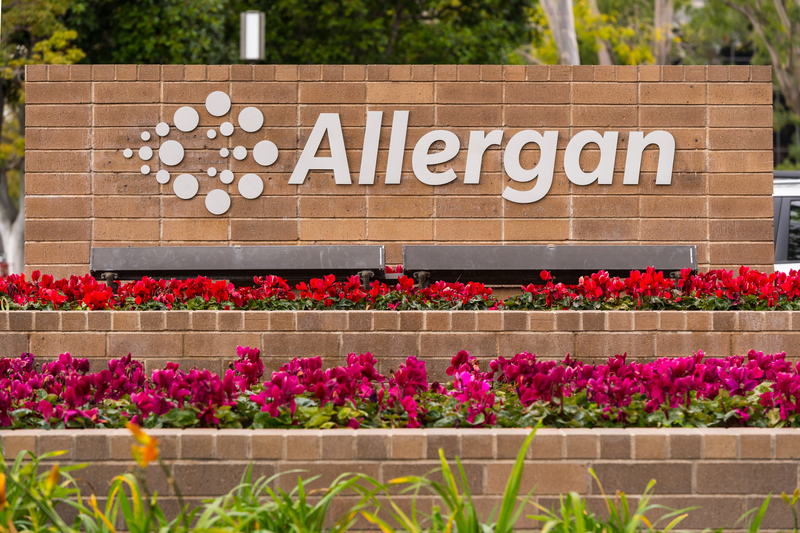 Excluding the impact of the breast implant problems and a separate recall, Allergan calculated international sales would have grown 8.5% on a constant-currency basis. When the recalls were factored in, sales grew 1%. Allergan also blamed the recalls for a two percentage point dip in its international gross margin. There is scope for the situation to get worse. FDA plans to hold an advisory committee on breast implant safety in March but has so far had a more favorable view of the devices than its peers in Europe. Still, the fallout from events in Europe may be affecting Allergan’s U.S. operation. U.S. sales of the breast implants dipped 1.2% in the fourth quarter. The international market remains the big problem, though. In estimating the headwinds it will face in 2019, Allergan originally ascribed a negative impact of $60 million to the international breast implant problems. However, Allergan CFO Matthew Walsh thinks that may have been optimistic, leading to the recalculation of the negative impact. “We've expanded that a bit to include some knock on effects in other ex-U.S. markets, so that’s about a $100 million relative to what our normalized expectation for 2019 would have been,” Walsh said on a conference call with investors. Brazil recalled the implants days after European authorities took action and the Australian regulator is still considering how to respond to events in Europe. The wave of regulatory actions could benefit Establishment Labs, which markets breast implants that are yet to be linked to cases of lymphoma and elicit a lower immunologic response. Analysts at Jefferies think Establishment Labs has a significant opportunity. “Action by regulators worldwide against textured implants is creating an unprecedented opening for the company. An incremental $10-20m seems achievable over time—and could prove conservative considering the fall off in [Allergan] sales,” the analysts wrote in a note to investors. Some of Allergan’s other key devices also had weak quarters. Net sales of CoolSculpting systems and consumables fell 13.9%. Sales of CoolSculpting systems, which are used in a fat reduction procedure, fell 36.9% in the U.S. Sluggish revenues in the U.S. were partly offset by performance internationally, where Allergan grew system sales by 83.8% in the quarter. Going into 2019, Allergan thinks U.S. sales of consumables and the continued international resurgence will drive CoolSculpting growth.